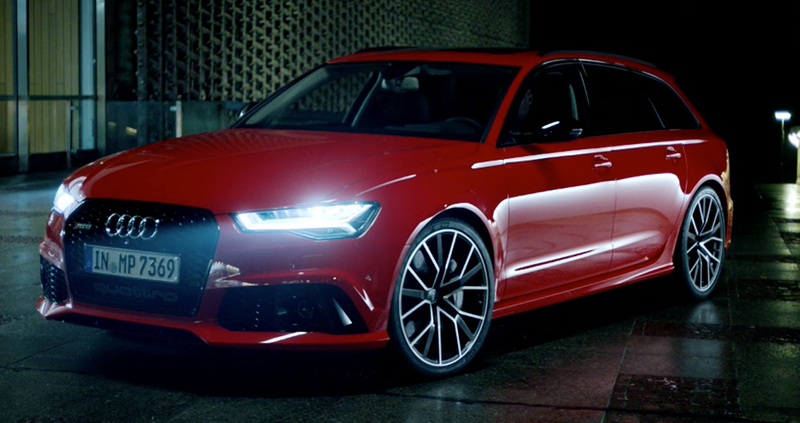 Working with Director Marc Schölermann of Markenfilm, The Mill graded this exciting spot for the Audi RS 6 Avant. 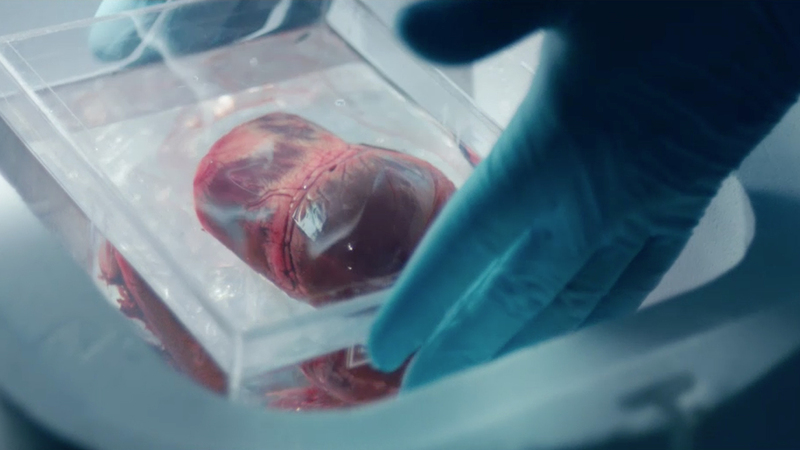 The ad sees the RS used to transport, with speed and control, a live beating heart from a donor ready for an emergency transplant. 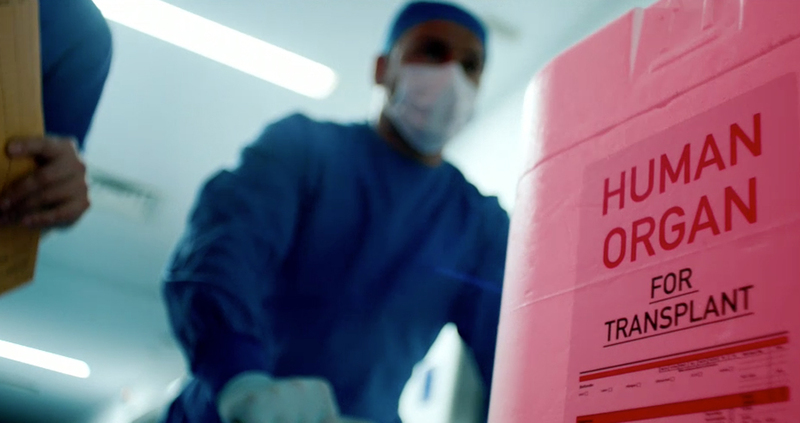 With the precious cargo being at the centre of the spot, it in turn demonstrates the importance of the ability of the car to perform in such an extreme situation, making for a thrilling watch and echoing Audi’s endline ‘Excitement Unleashed’. 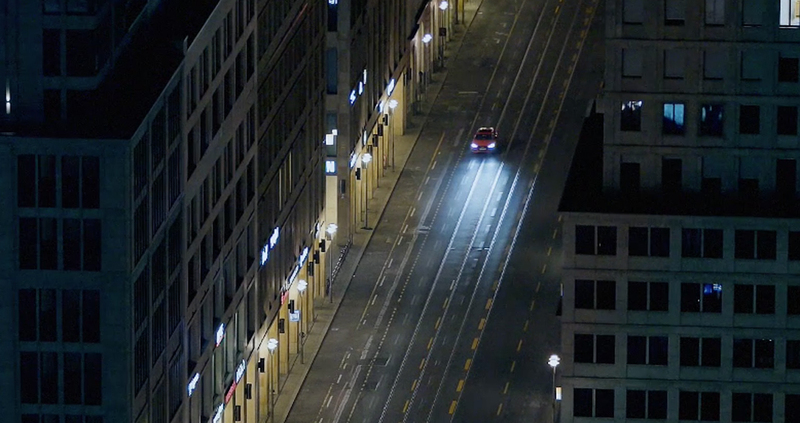 The spot was further brought to life via Mill Colourist Mick Vincent’s dark grade which added to the drama that unravels in the night-time cityscape.